The crew at The Penny Jam has filmed Laura Gibson performing a pair of songs (“Where Have All Your Good Words Gone” and “Come by Storm”) at OMSI inside their dinosaur exhibit. This may be one of their more inspired settings: The large exhibit space and dinosaur skelletons provide an interesting visual juxtapostion for Laura’s spare songs. We mentioned that Corrina Repp’s new music vehicle Tu Fawning released a slab of wax a little over a month ago. Now, those of you who don’t rock the turntables can partake. Secession was released by Polyvinyl on CD and digital to finer retailers everywhere. Tu Fawning has some shows coming up in Portland, most notably next week, July 23 at The Doug Fir, and a couple days later on the 25th at the free PDXPop Fest. No excuse not to check them out. 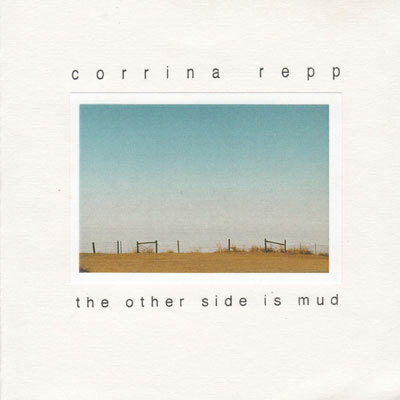 In other news, we have added Repp’s lost classic The Other Side Is Mud, originally a 1999 CDR release, as another FREE or “give it value” download. 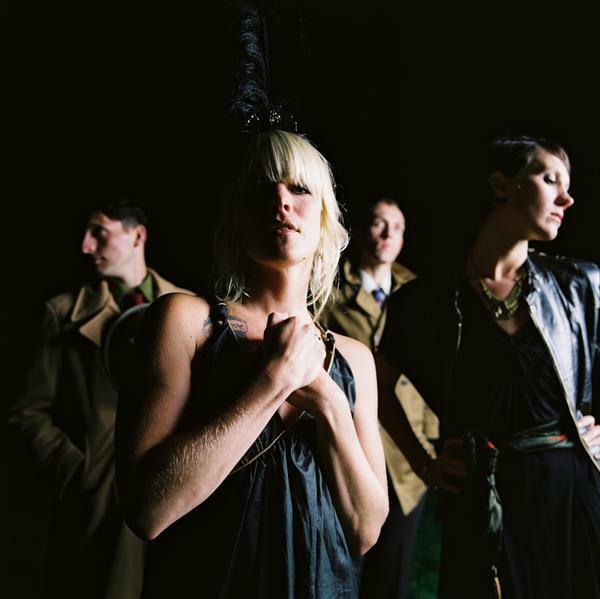 It was recently mentioned in a Portland Mercury HUSH Hit Parade retrospective as Ben Barnett’s (Kind of Like Spitting = Fun With Friends) catalog favorite. Perhaps Corrina’s fresh-from-the-oven track from DECA, “Space And All Dead Things” is indication she hasn’t given up her solo career. Only The Repp knows. Meanwhile we can marvel at the unfolding of her vision and voice spanning almost a decade. Or download the pdf booklet only (5MB). 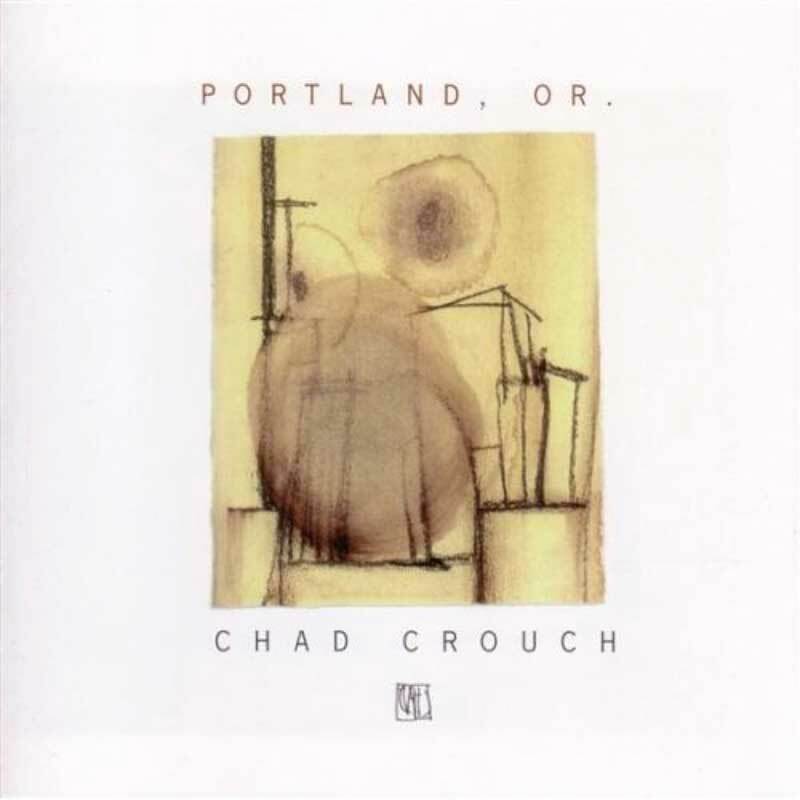 Chad Crouch - "Portland, Or."